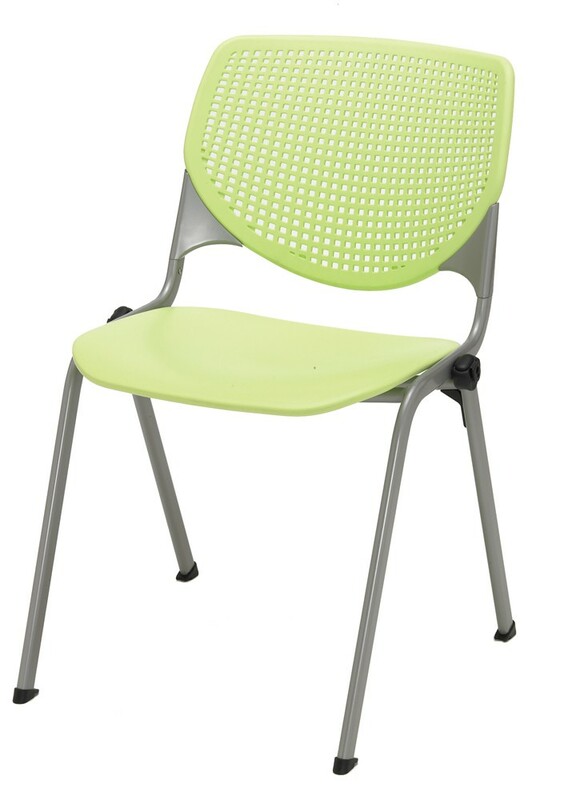 Starting At $128.99 + Free Shipping! 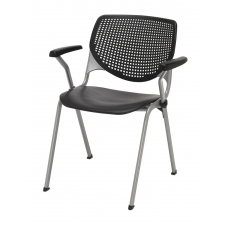 Finding durable, comfortable, and stylish chairs for an office environment is not always an easy task. 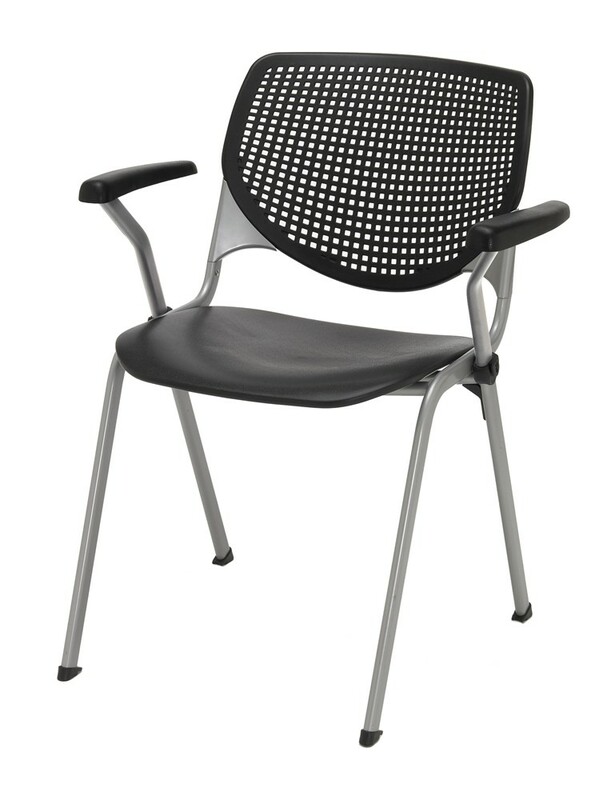 It seems as though office or conference chairs have a stigma of being notoriously uncomfortable, but luckily this does not have to be the case. 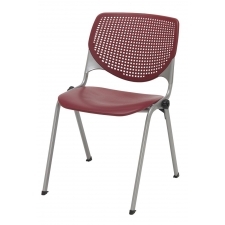 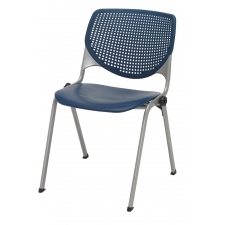 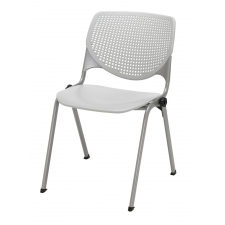 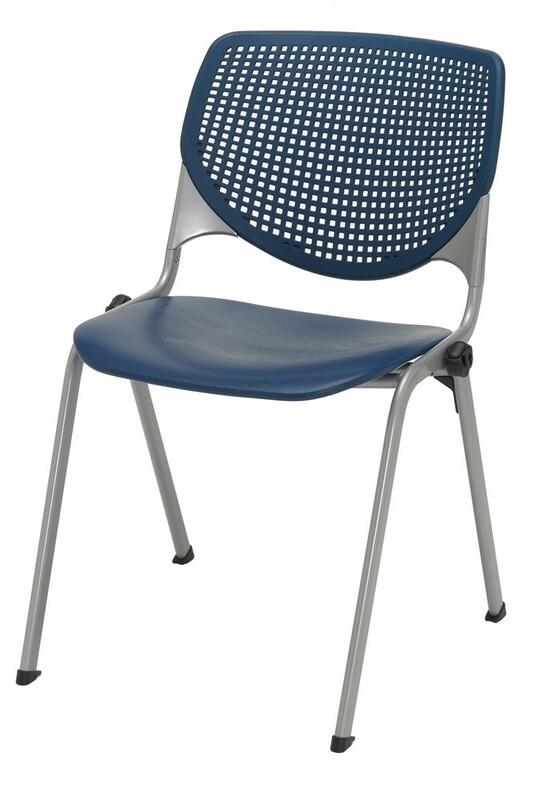 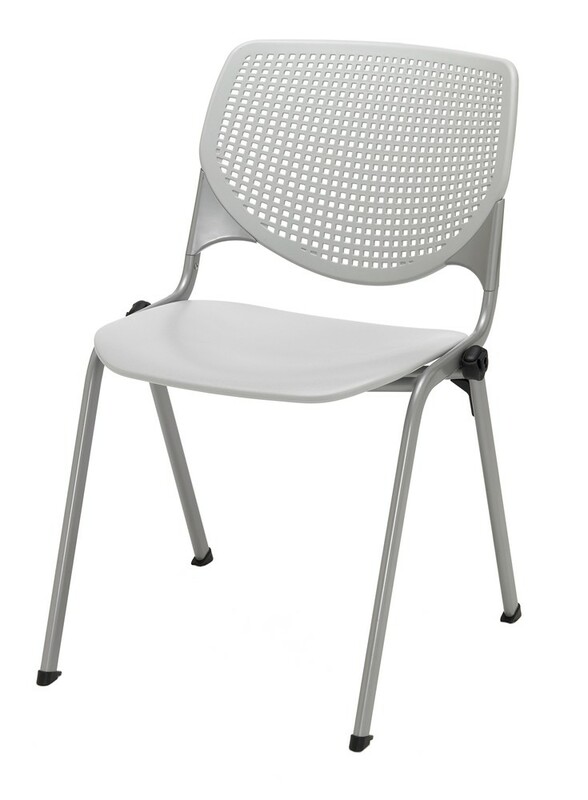 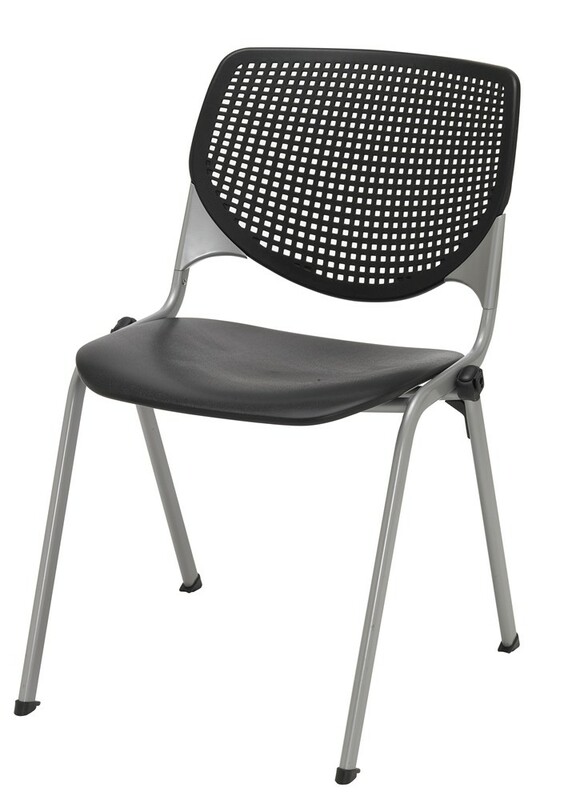 The KFI 2300 Series Stack Chair features a high impact polypropylene back and seat, a perforated back for increased comfort, silver powder-coated frame, and injection aluminum alloy back supports. 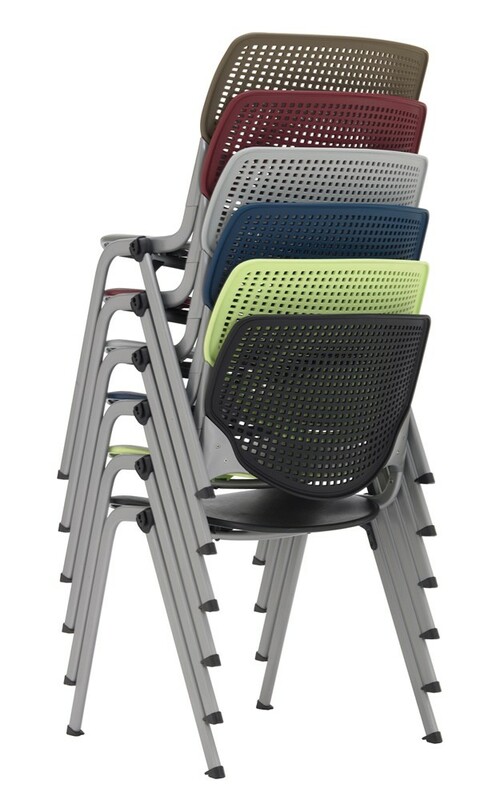 These chairs can stack 15 high for your storage convenience. 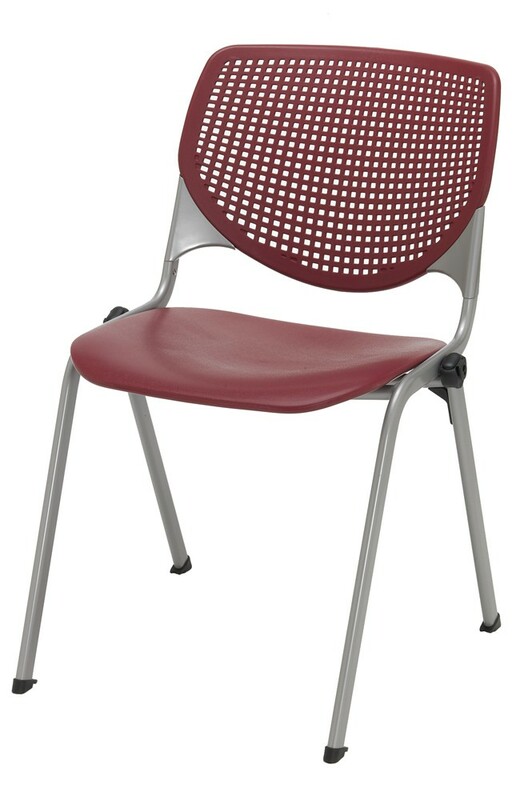 The frame includes a life-time warranty. 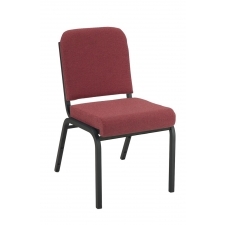 Seat Size: 18" x 18"
This item includes free shipping in the contiguous United States. 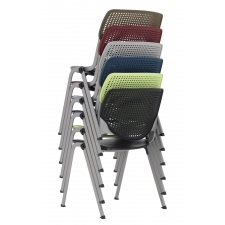 KFI 2000 Polypropylene Stack Chair - Rated For 400 lbs!